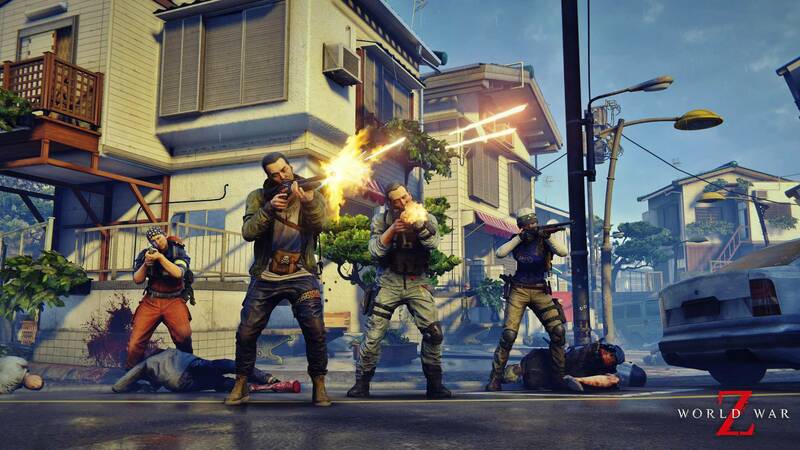 World War Z Co-op – Is There Multiplayer Co-op in World War Z? It is true that single player games have a huge fan base. People who do not want their gaming experience to get hindered by online stuff seem to enjoy single players more. But, not everyone likes to play solo. So players like to hop inside a game with friends, socialize and have some good time. This is the reason games like Destiny and The Division are so popular. There is a common question in the minds of a lot of people before they move forward towards purchasing a game. Does the game have co-op feature? They ask that because they do not like playing alone and enjoy a game more with friends. Now that World War z is here, people are asking the same question again. So, does World War Z have co-op or multiplayer? Is there coop support in World War Z? 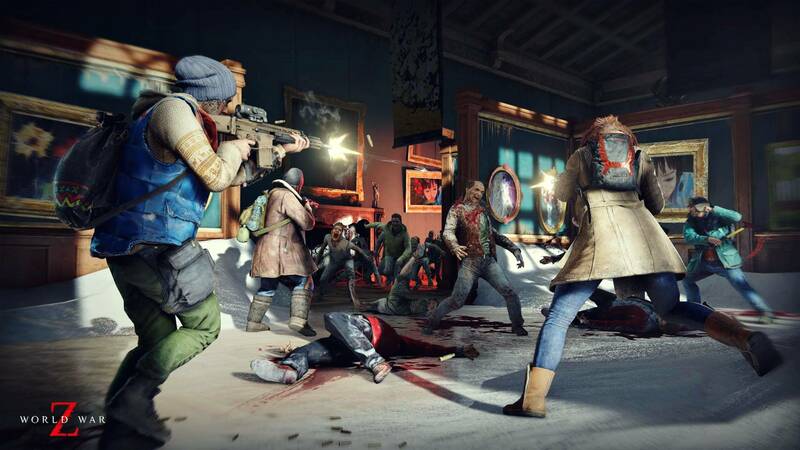 Yes, players can utilise the coop feature in World War Z and play with up to 4 four players in one group or squad. World War Z has a lot of zombies, a lot. So playing with friends is recommended if you want to survive longer. Is there a multiplayer story campaign? Can we play the story coop with friends? Yes, the whole campaign supports multiplayer co-op. World War Z is one of those games where the best experience is with a group of friends. There are different classes with different abilities and everyone will end up contributing in a group.